Slate enhances your eyes with its dramatic black shade. Certified natural by BDIH Germany. 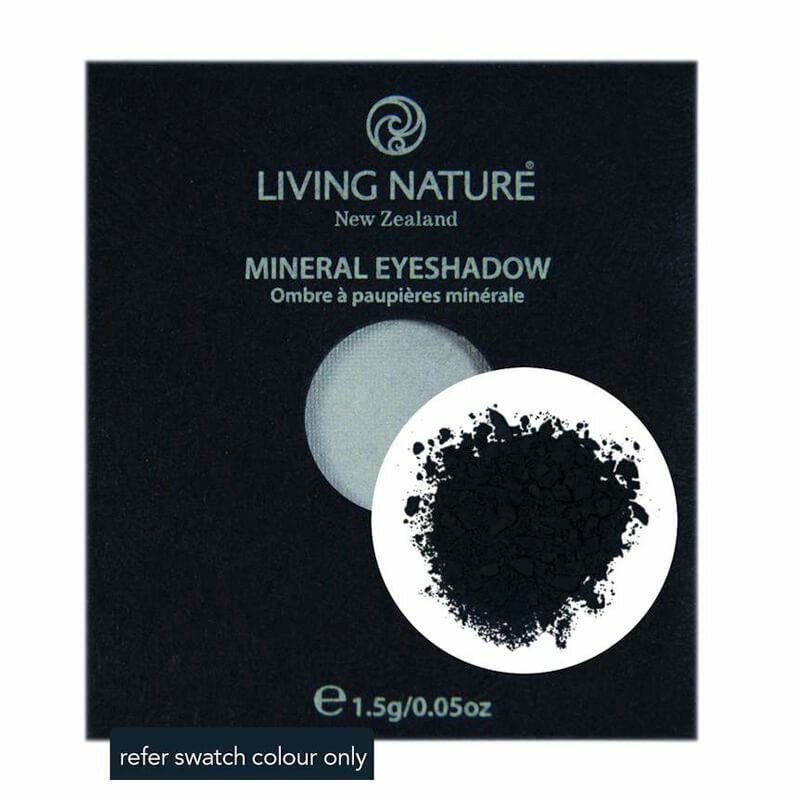 Enhance eyes with this dramatic shade. 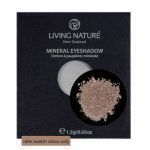 Gentle on the eyes and coloured by nature’s pure minerals, as are all the natural makeup products from our Living Nature brand. Compact purchased separately. Use: Apply as suggested for “smoky eye” look. 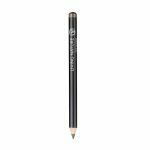 Apply wet or over eye pencil to intensify colour. Removes easily with Living Nature Gentle Makeup Remover. Removes easily with Living Nature Gentle Makeup Remover. 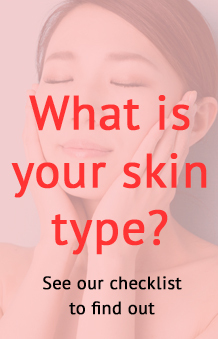 Iron oxides (CI 77499), Talc, Mica (CI 77019), Squalane, Zea Mays (corn) starch, Zinc stearate, Silica, Simmondsia chinensis (jojoba) seed oil**, Sorbic acid, Tocopherol acetate, Glycine soja (soybean) oil, Titanium dioxide (CI 77891). **Certified organic.